A lot of people visit Quezon for its fiestas, especially the Pahiyas. 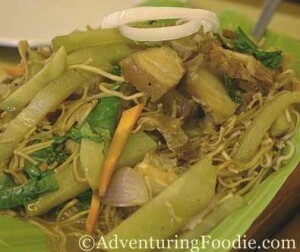 When you do go, try their pancit habhab! 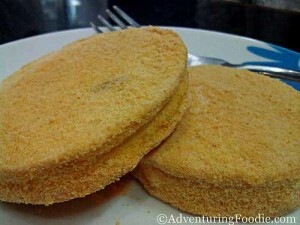 When you visit Dumaguete, make sure to have a taste of their silvanas. 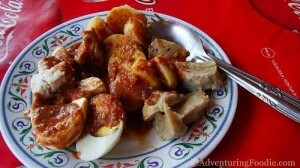 It's highly recommended, and best with black coffee! If there is one thing I miss a lot in Vietnam, it is their food, especially their pho. 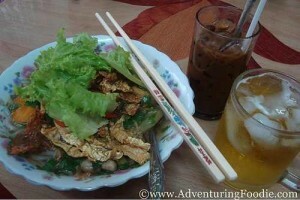 Vietnamese cuisine is a feast for the senses. The first thing that comes to mind when I think about Indonesian cuisine is nasi goreng, their national dish of rice and lots of other goodness. 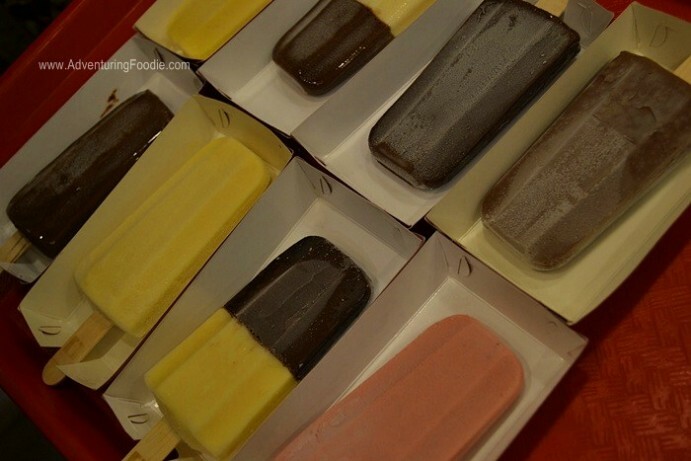 If you're looking for an Italian restaurant with a lot of really good choices at an affordable price, I can't recommend Ristorante Bigoli enough. 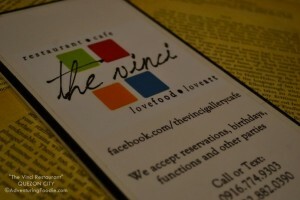 Aptly named The Vinci, enjoy art AND good (but affordable!) food in this unique gallery cafe in Katipunan, Quezon City. Like the artwork on the walls? You can buy them, too!